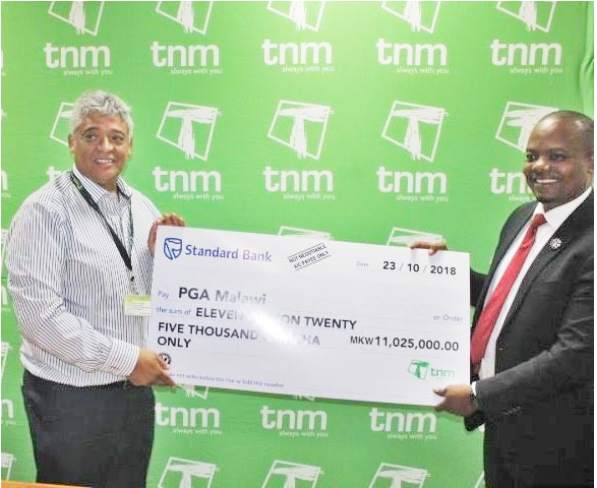 Just a year after Professional Golfers Association (PGA) was established, Telekom Networks of Malawi (TNM) has for the first time sponsored a golf tournament for golfers from 50 African countries with over MK11, 000,000 (£11702). The tournament, called ‘Warm Heart PRO Tour’, will be hosted for the first time in Malawi, and it will be played in Lilongwe at Lilongwe Golf Club, from 22 to 25 November, 2018. This has been unveiled in Blantyre. The company’s Chief Executive Officer (CEO), Eric Valentine, said the tournament will take the development of golf to greater heights, and hopes it will be historical. 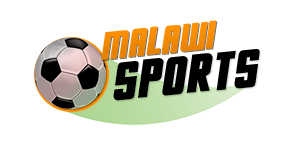 “TNM is a big sponsor of football through the Super League and various mediations in sports show how committed we are in contributing towards the development of the country through sports, and I hope this will be a historic golf tour, and we are confident that the Malawi PROS will come out with something,” he explained. Some of the golf completion’s representatives from Malawi are: Partridge Shycal Adam Sailesi, Gabriel Kambalame, Paul Chidale and Dingani Chirwa. Apart from Malawi, some of the countries to take part include; South Africa, Kenya, Zambia, Namibia, Botswana and Lesotho. The golf tournament will be played under the Points format on an 18-hole golf course and the winner will bag home MK5.5 million, which is equivalent to £5851 and the second placed will go home with MK4.4 million (£4680).